Today we continue our series, “Why We Believe What We Believe.” This has been a great series for me personally and many of you have told me you’ve learned a lot about what we believe. It’s important, I think, to go back to the basics of what we believe and figure out why—biblically—why we believe what we believe. Today we come to the seventh message in our series: Why We Believe What We Believe—About The Church. One Sunday morning, Pastor McGhee noticed that little Alex was staring up at the large plaque that hung in the foyer of the church. The 7-year-old had been staring at the plaque for some time, so the pastor walked up, stood beside the boy, and said quietly, "Good morning, Alex." "Good morning, Pastor," replied the boy, focused on the plaque. "Pastor McGhee, what is this?" Alex asked. "Well, son, these are all the people who have died in the service," replied the pastor. Little Alex's voice barely broke the silence when he asked quietly, "Which one, the 9:00 or the 10:30 service?" "Why don't you come to my church next Sunday?" the little boy asked. "Because I belong to another abomination," the answer came. Today many are questioning the validity of the church in the 21st century. There are movements within Christianity that insist perhaps church isn’t the best expression of God in the world, but that individuals should actually just “be the church” by staying at home or communing in disorganized arrangements of house groups. Let’s all just meet at Starbucks, read a few Scriptures, and hug each other. I have to admit that I’m a bit biased. I’ve always known church in my life. I was born into the church, if you will. My father was an elder before I was born. We grew up going to church three times a week. We went every time the door was open and sometimes we went when the door wasn’t open! I’ve also been in full-time ministry for most of my adult life. If you add all of that up—it is to say that I’ve seen a lot of church. Honestly, there is good about church. There is bad about church. There is the ugly about church. I have seen all of this—and yet I still must say that I’m a solid church man. I love church. I think it is God’s greatest expression to this world. I just recently read one of the best books on the church. It’s entitled, Why We Love the Church by the terrific writing team of Kevin DeYoung and Ted Kluck. I strongly recommend this book. 1) Christians have been jaded by their church experience. Honestly, if this is you—I hear you. I really do. Christians can be cruel to each other. Churches can rise up with judgment, and anger, and cause a world of hurt. Those hurts run deep. I’ve endured some in my life at the hands of church people. If this is you, know that God understands your pain. 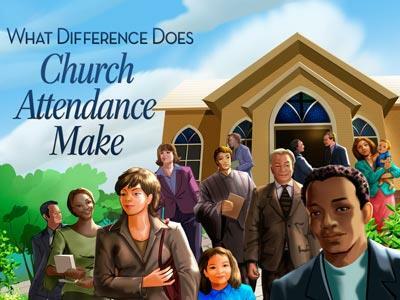 But I want to encourage you to give church another chance. 2) The Church has caused a lot of hurt in the world. This is an accusation that is often hurled at Christians. And truthfully, some of this is justified. When you look at the Crusades, the unholy union of church and state throughout the centuries, the church’s blindness to abuses like the holocaust—it gives you pause. But again, I say, give the church a chance. Those abuses didn’t reflect the church in its true, God-ordained expression in the world. 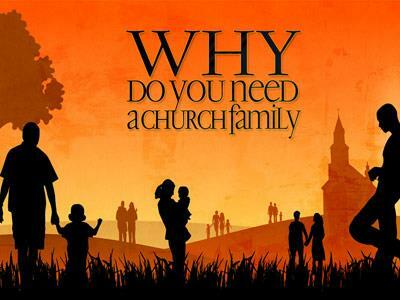 3) Church is not a priority in their lives. 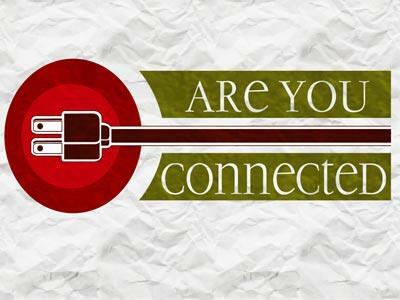 We live such fragmented, busy lives as 21st century believers. We’re busy working, building our families, trying to get ahead or just trying to keep from getting too far behind. I hope to make the case today that if this is you, perhaps you don’t understand just how much God Himself values His Church. 4) Church isn’t necessary. I can worship God at home. Today there is a virtual flood of good, solid biblical teaching on a variety of media. You can get preaching on TV. You can listen to preaching on the radio. You can podcast and download sermons and listen to one every hour of the day. You can watch webcasts of church. There are even online church communities. Some worship God in a deer stand.